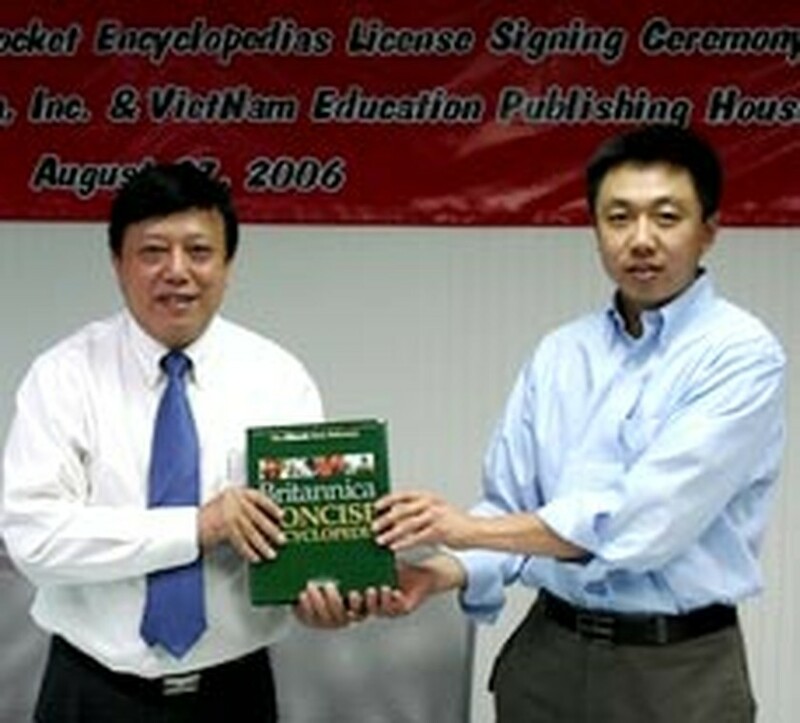 Viet Nam’s Education Publishing House hopes to release a Vietnamese version of the Encyclopedia Britannica by the end of 2007 now that it has bought the Viet Nam rights to the classic reference book. The deal covers abridged and pocket Vietnamese versions of the famous encyclopedia, but not the full text. "We consider the agreement our great success," said Mr. Ngo Tran Ai, general director of the publishing house, who signed the contract with an Encyclopedia Britannica Inc. representative in territory Taiwan in late August. The publishing house, a major one in Viet Nam that publishes all school text books, plans to retail the concise version, about 2,800 pages, for less than VND300,000 and the pocket version, some 1,500 pages less than VND150,000. All books will be printed in colors. The Encyclopedia Britannica was first published in 1768 and has been translated into many languages such as Chinese, French, Italian, Portuguese, Russian and Spanish. 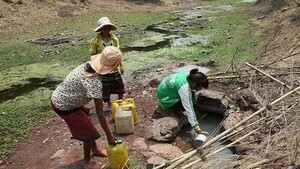 It is a valuable source of knowledge and information all over the world. Each year Britannica strives to exceed its own high standards of quality, excellence and accuracy, and this year is no exception. 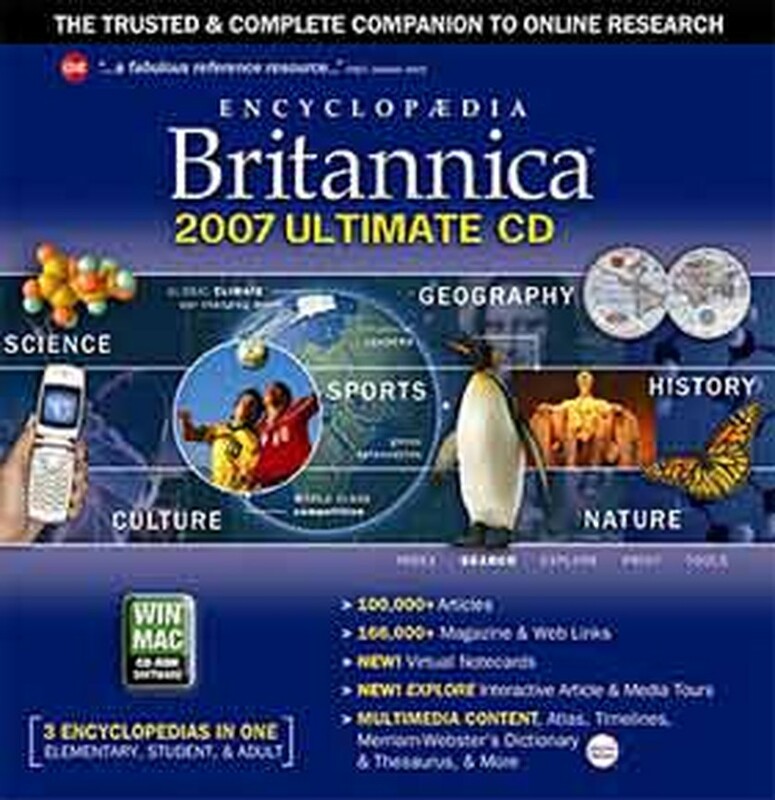 The 2007 Encyclopedia Britannica Ultimate DVD-ROM or CD-ROM also includes a free 90-day subscription to Britannica’s online premium service.